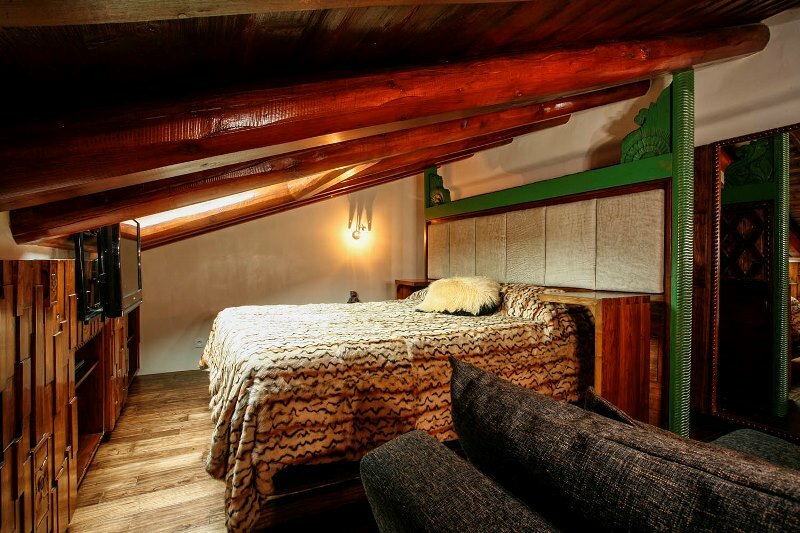 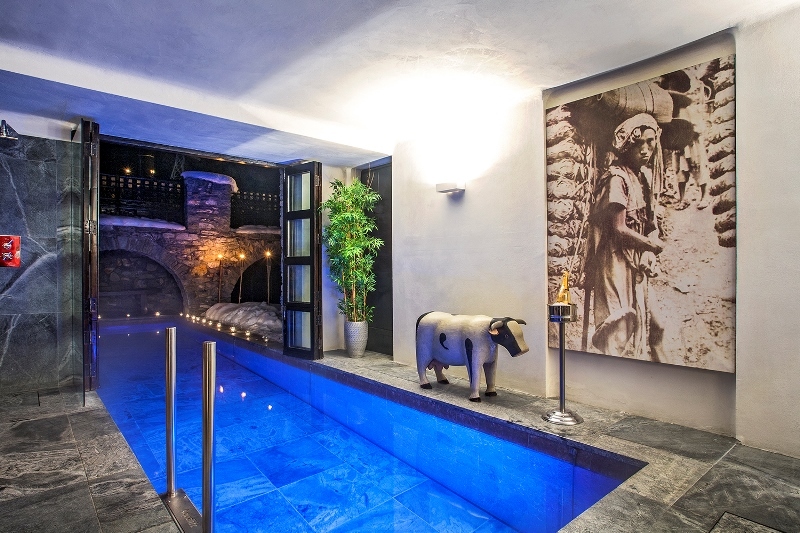 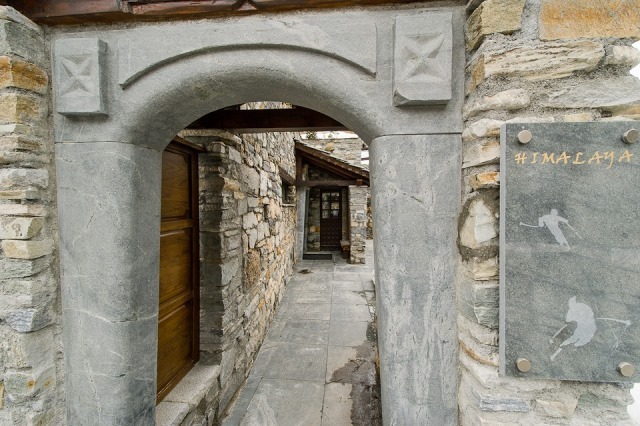 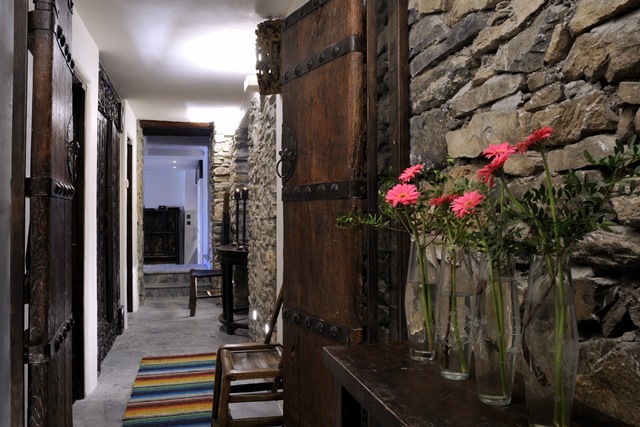 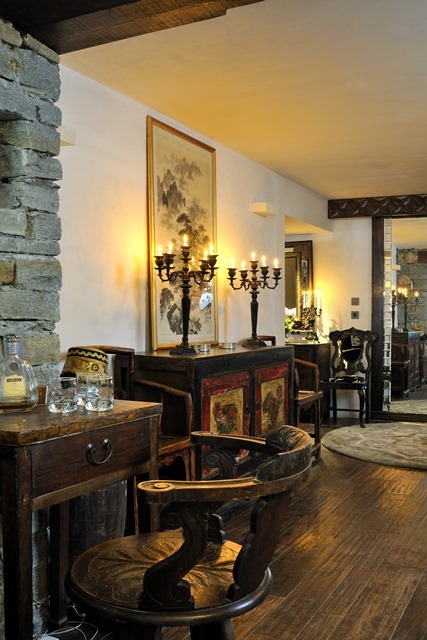 Originally a monastery dating back to the 17th century, now converted to a luxury vacation property, Chalet Himalaya has preserved the tradition and old world charm in its most authentic form. 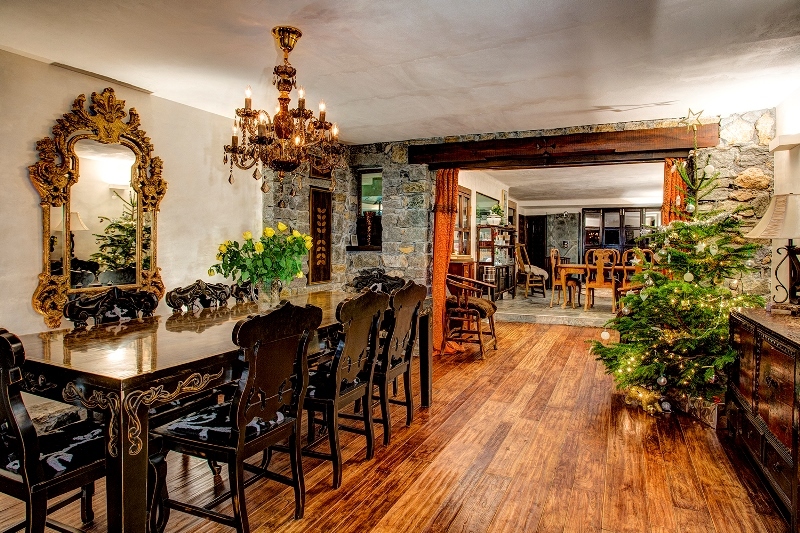 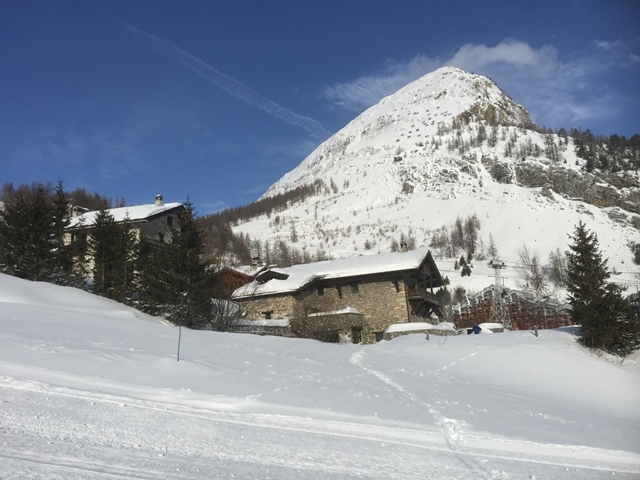 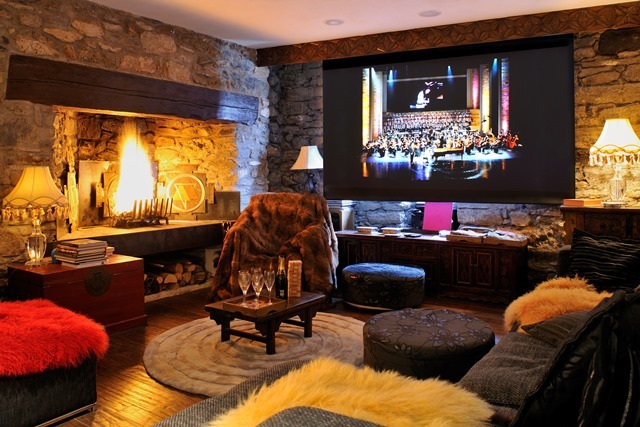 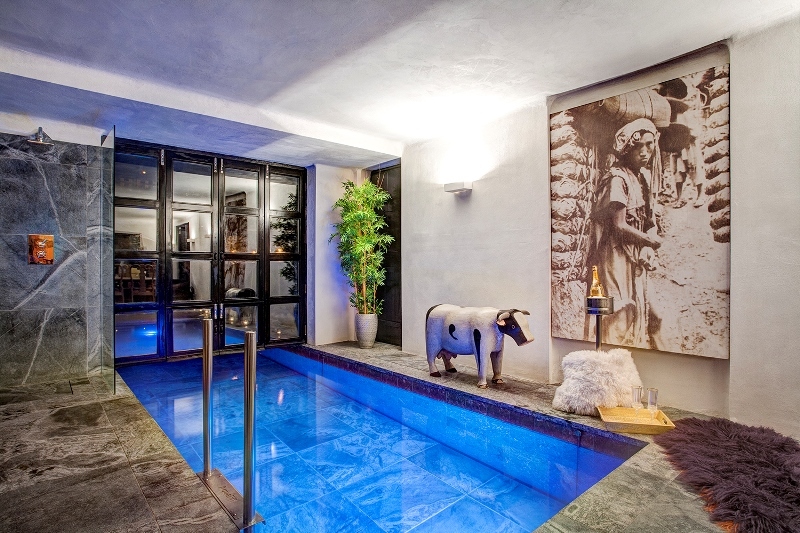 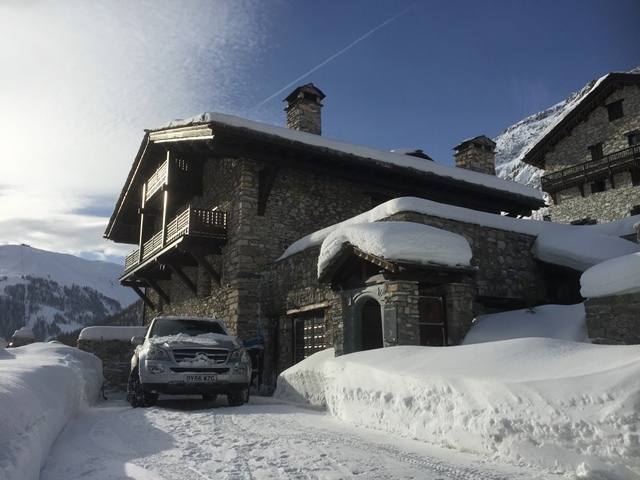 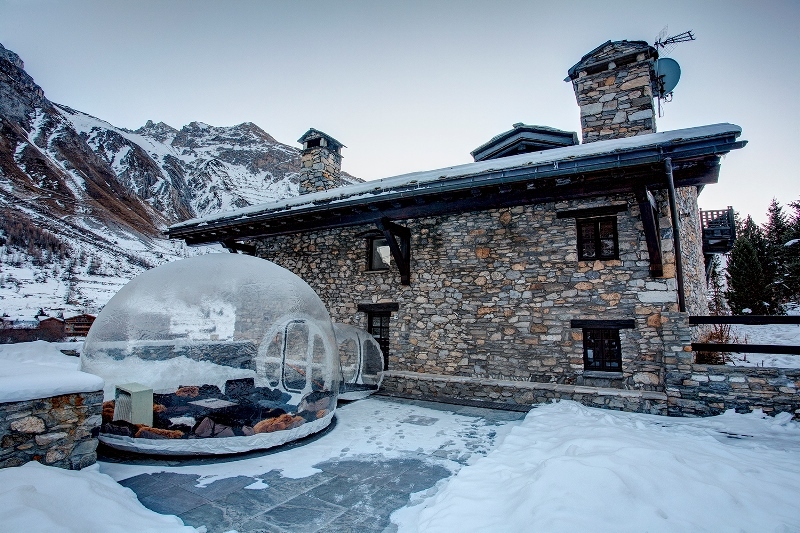 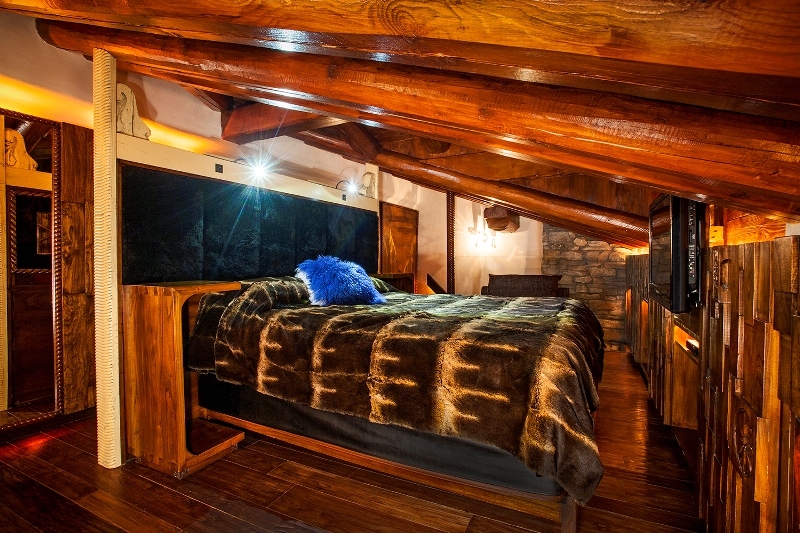 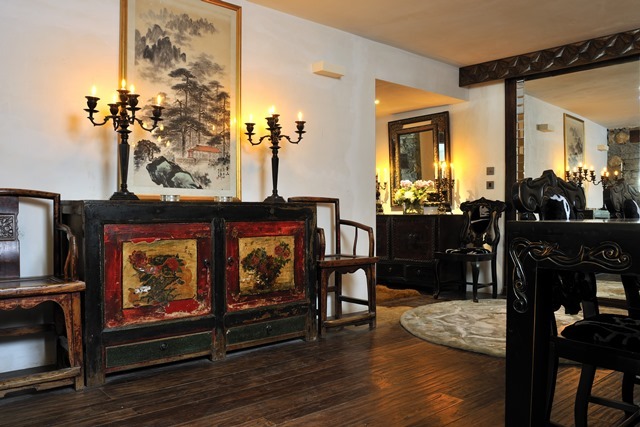 Nestled on the slopes, Chalet Himalaya is a landmark property in the hameau of La Daille in Val d'Isère. 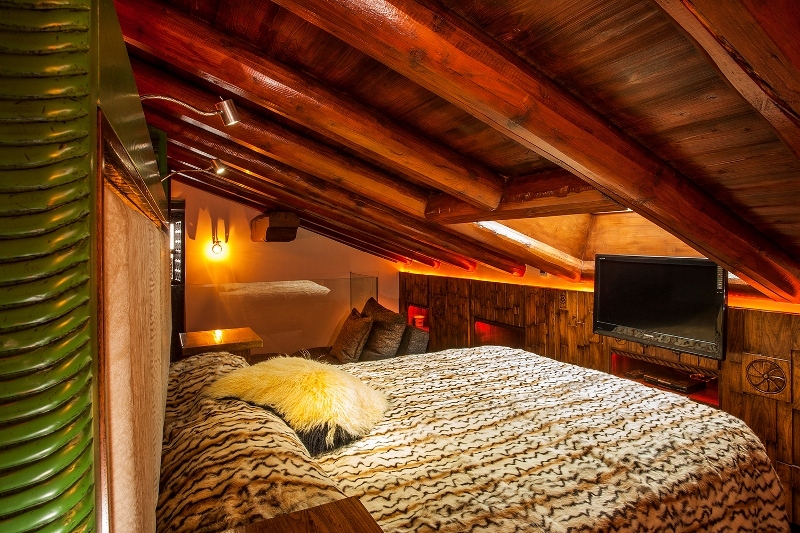 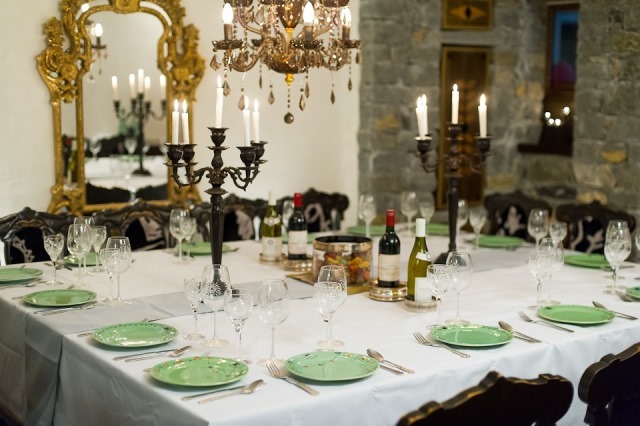 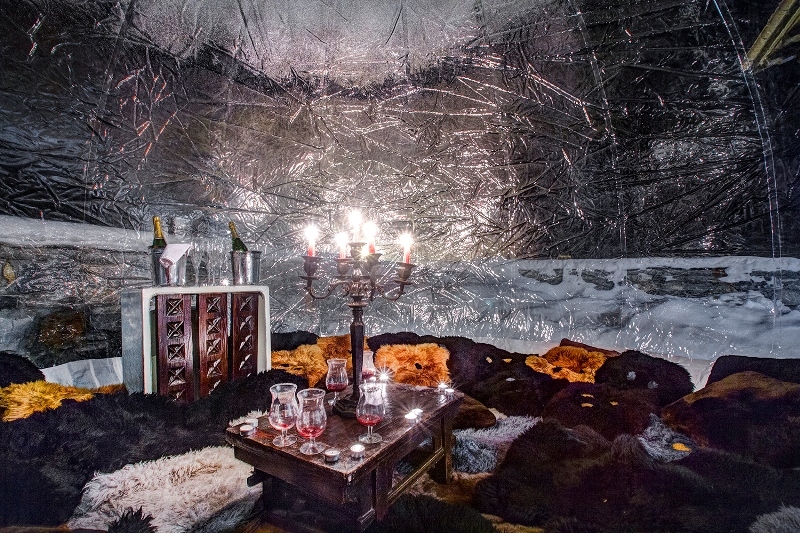 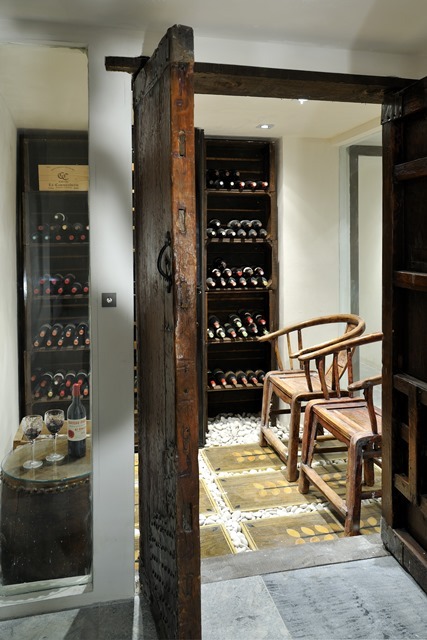 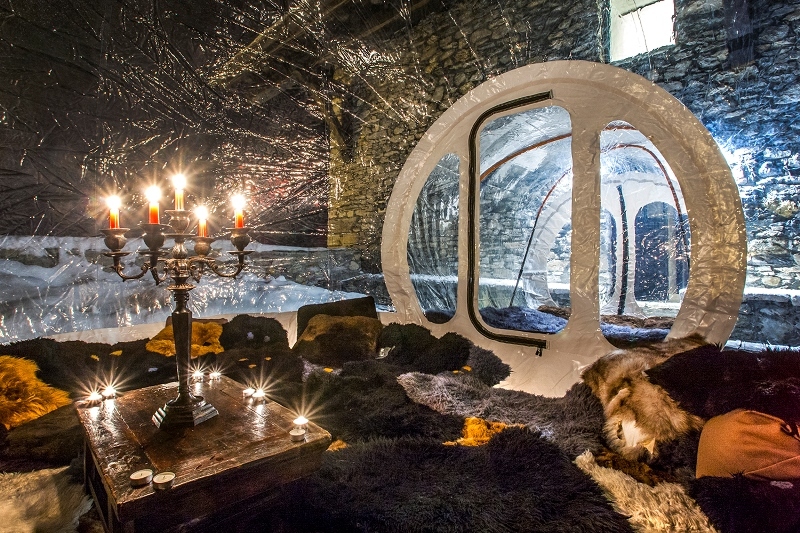 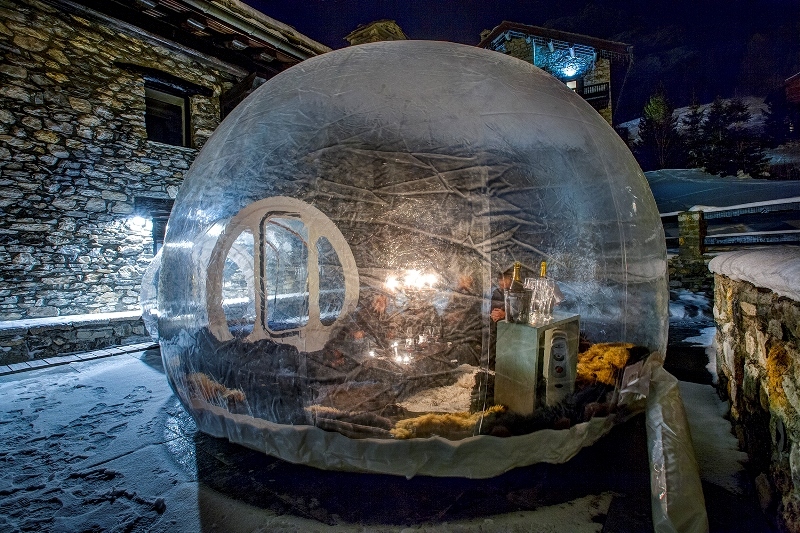 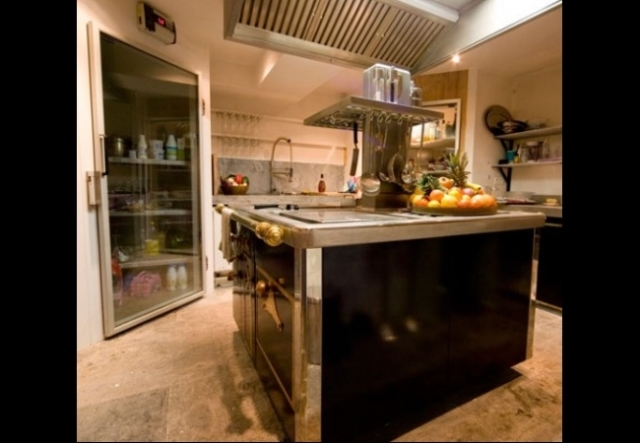 Along with its twin brother chalet called the : Toit du monde, they can comfortably accommodate 16 to 20 guests. 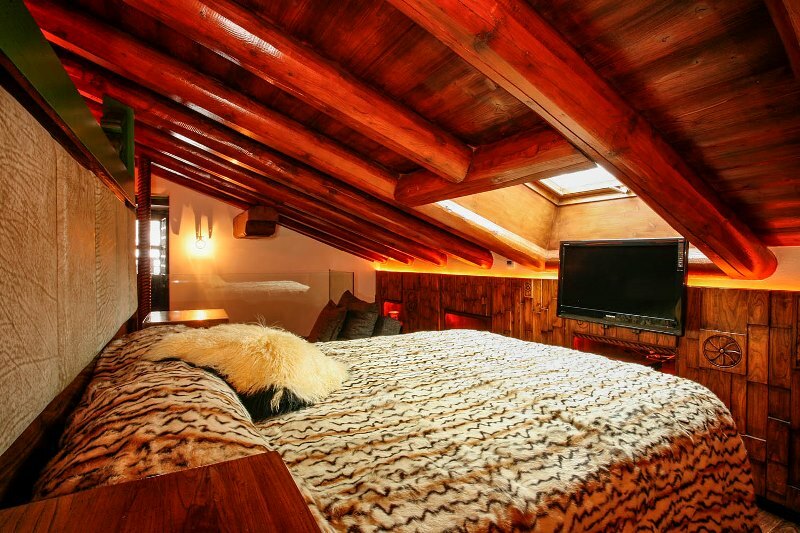 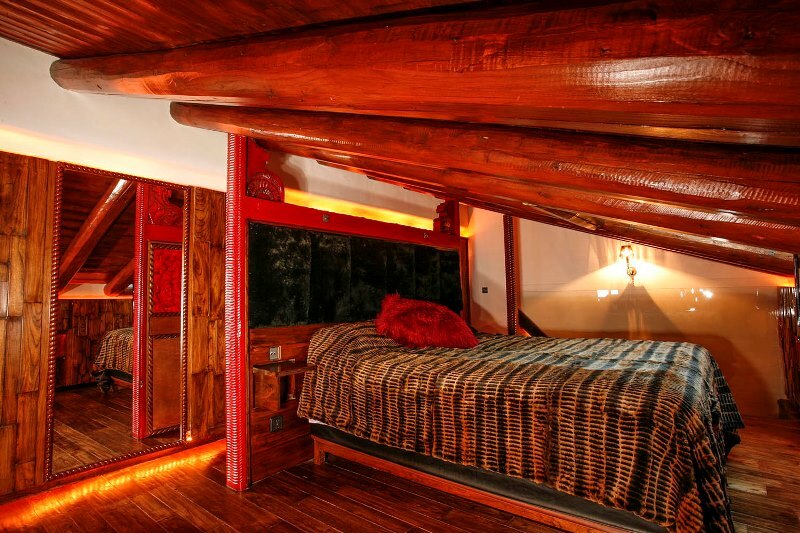 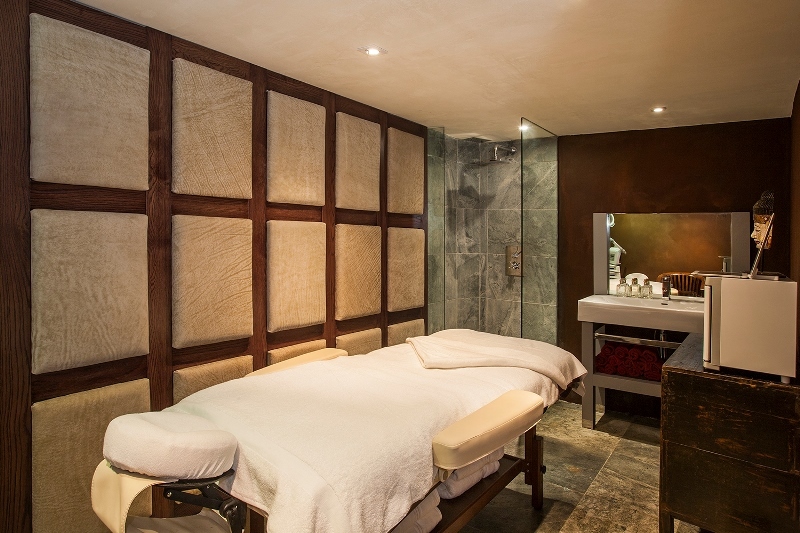 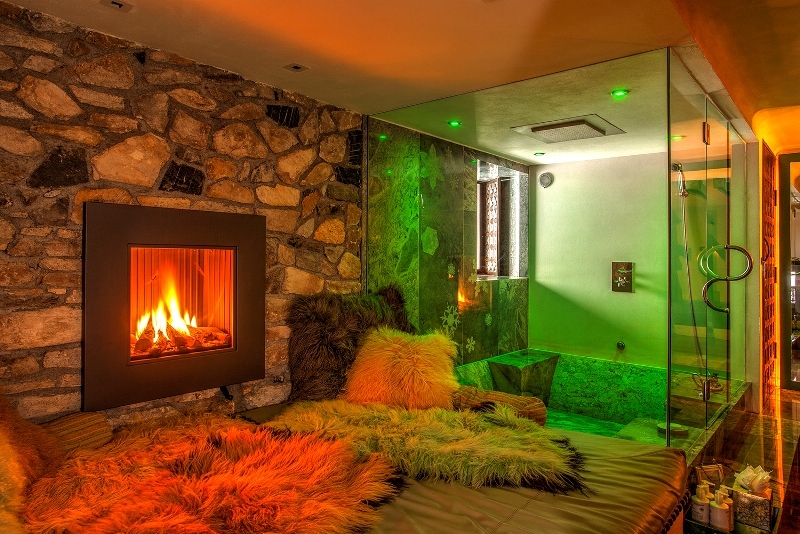 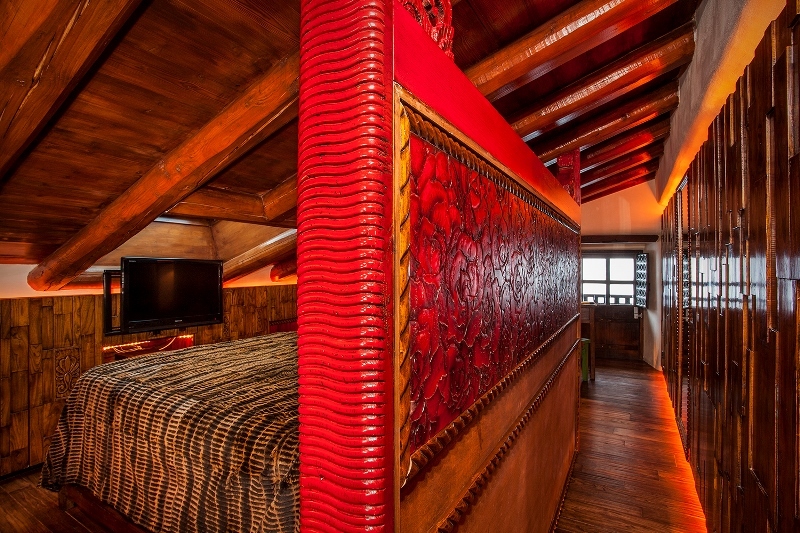 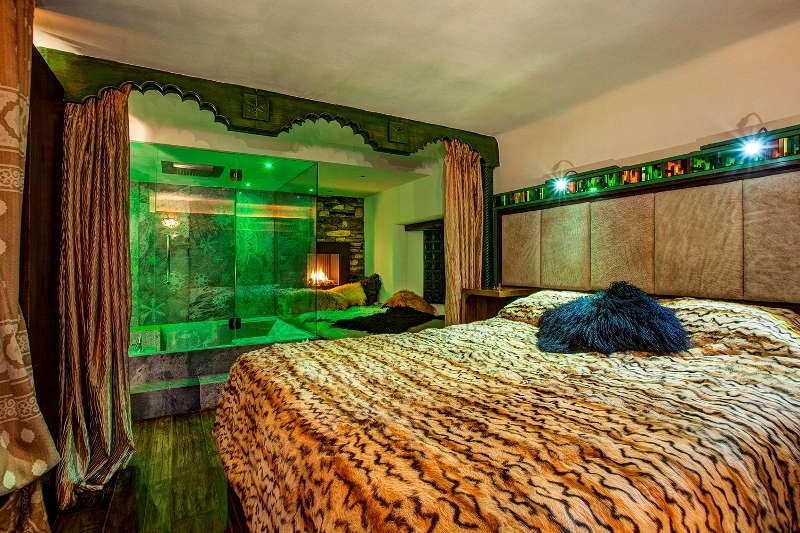 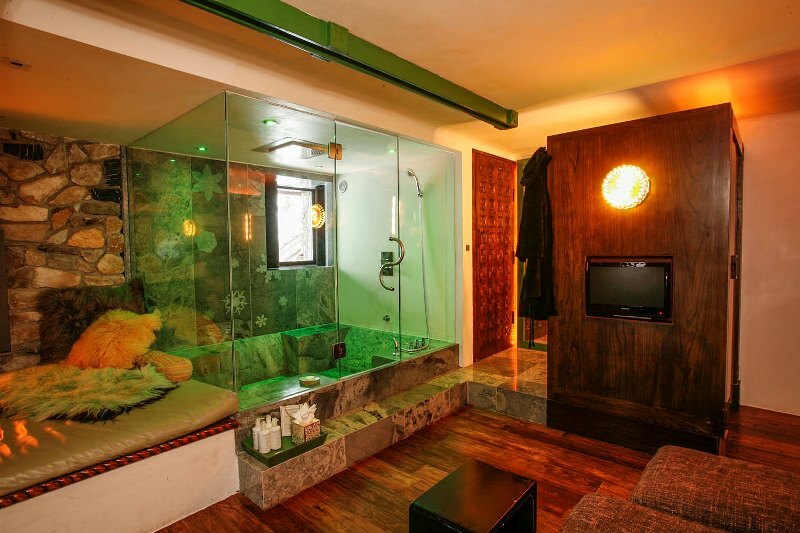 Chalet Himalaya perfectly combines warmth with the most luxurious modern comforts imaginable. 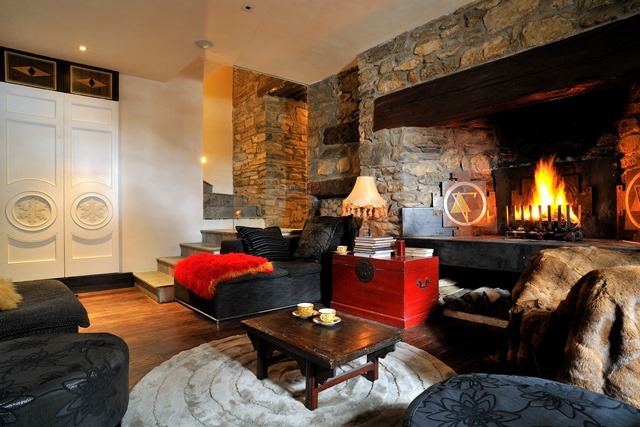 You can imagine the monks sitting and reading by the stunning window stone seats and the massive fireplace. 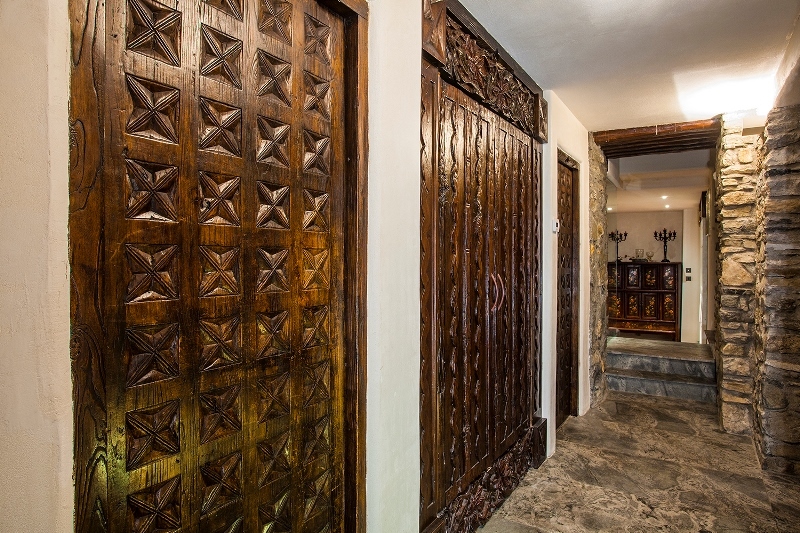 These original features are accented by modern decorative elememts and state of the art facilities.